Four candidates for the federal NDP leadership make their pitch to members at the Hamilton Convention Centre. Hello from Hamilton, where New Democrats are gathering this afternoon to hear the four leadership candidates make their final pitches before voting begins tomorrow. Watch CPAC's live on-air coverage in the above video player, and follow here for real-time updates and your comments! 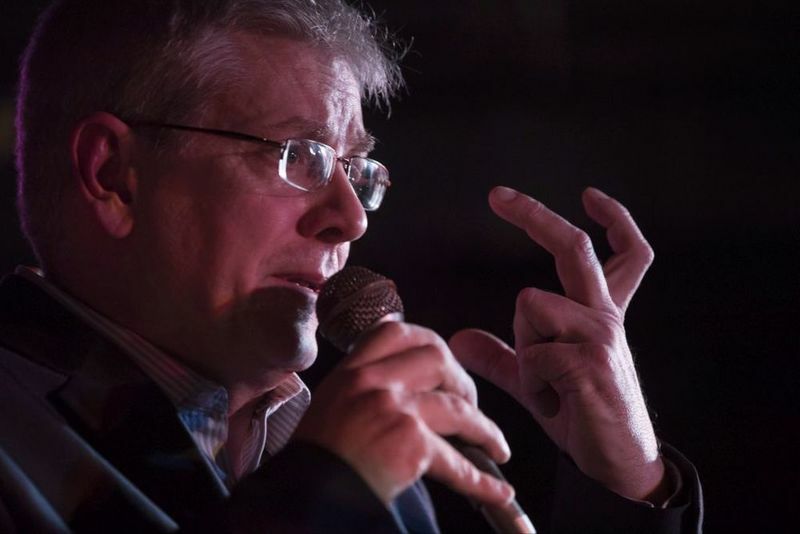 Ontario MP Charlie Angus, Quebec MP Guy Caron, and Manitoba MP Niki Ashton, and Ontario MPP Jagmeet Singh are the party's officially registered candidates. British Columbia MP Peter Julian left the race on July 6, citing poor fundraising results. Former veterans ombudsman Pat Stogran announced his candidacy in April but withdrew in early June. NDP ldrship candidate @theJagmeetSingh tells CPAC's Peter Van Dusen: "Who will grow our party & get us ready for 2019 – that's the question"
NDP leadership candidate @CharlieAngusNDP tells CPAC's Peter Van Dusen: "A social-democratic movement has to be democratic at its base." 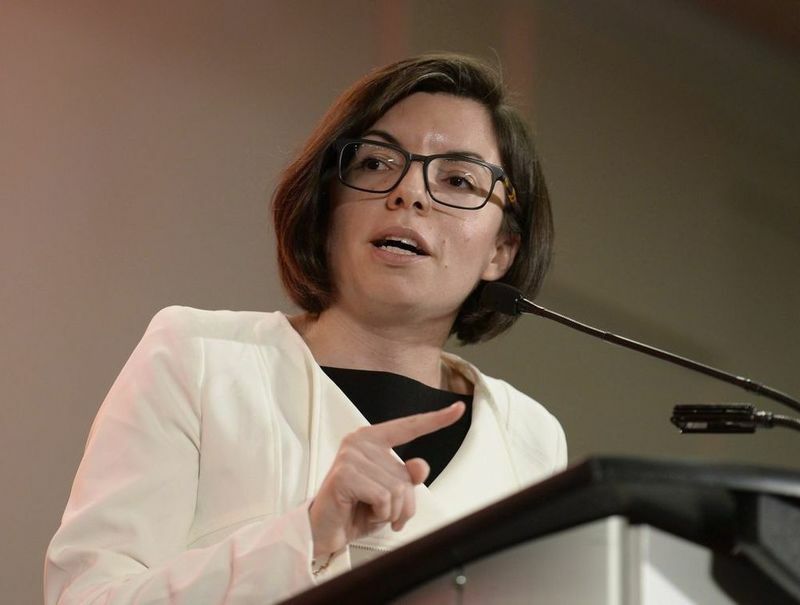 NDP leadership candidate @nikiashton tells CPAC's Peter Van Dusen: "Progressive politics is smart politics and is the way of the future." 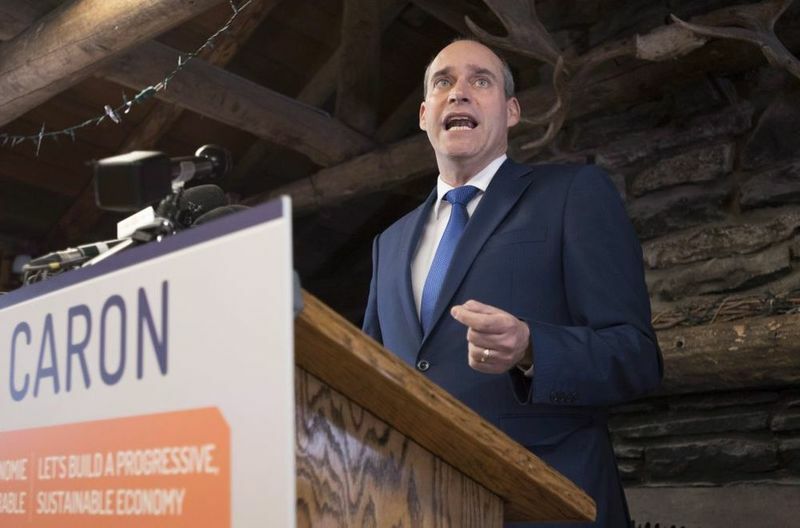 NDP leadership candidate @GuyCaronNPD tells CPAC's Peter Van Dusen: "I'm the candidate who can build bridges..."
On now: Martin Stringer with journalists Maura Forrest (National Post), Tim Harper (Toronto Star), and Althia Raj (HuffPost Canada). Thomas Mulcair's leadership was rejected by more than half of NDP delegates at the party's April 2016 convention in Edmonton. "We'll leave disappointment behind with change at the helm," Mulcair said after the vote. Delegates decided on a 12-month extension of the deadline to hold a new leadership vote. Speaking now is Ontario NDP Leader Andrea Horwath. NDP Leader Thomas Mulcair's open letter to party members in February 2016, in annotated form. Voters will use a ranked-choice ballot and list the candidates in their preferred order – at least one candidate must be selected. Mail-in or Internet voting is available. Those using the latter option can change their ballot preferences between each round — or leave their vote as is. Round 1 is scheduled for Sept. 18 to Oct. 1, with the results announced Oct. 1 at Toronto’s Westin Harbour Castle. Speaking now: former Quebec MP Ève Péclet and Saskatchewan MLA Vicki Mowat. This afternoon's speaking order: Guy Caron, Charlie Angus, Niki Ashton, and Jagmeet Singh. MP for Rimouski-Neigette--Témiscouata--Les Basques, Que. Up next, more testimonials from a pair of British Columbia MPs: Don Davies and Fin Donnelly. TAXES AND BENEFITS: corporate tax raise from 15 to 19 per cent, taxable basic income supplement for low-income Canadians under “LICO” line, creation of a tax crimes division at the Department of Justice, creation of a “Financial Activities Tax” on bank profits and executive compensation, reduction of hours required for EI eligibility from 900 to 360, full CPP benefits at age 60 for workers who lose jobs due to economic "transition"
Former NDP caucus chair and critic for several portfolios, including: indigenous affairs, privacy, ethics, and heritage. Now speaking is Serena Koostachin. Former Toronto MP Andrew Cash, a former bandmate of Angus' in the 1980s, is now speaking. Up next is Manitoba MP Niki Ashton. MP for Churchill–Keewatinook Aski, Man.
.@CharlieAngusNDP : "Never forget the real division that exists in this country is economic. And bringing people together is what we do..."
Up next, the final candidate presentation: Ontario MPP Jagmeet Singh. Ontario MPP for Bramalea–Gore–Malton and former deputy provincial NDP leader. 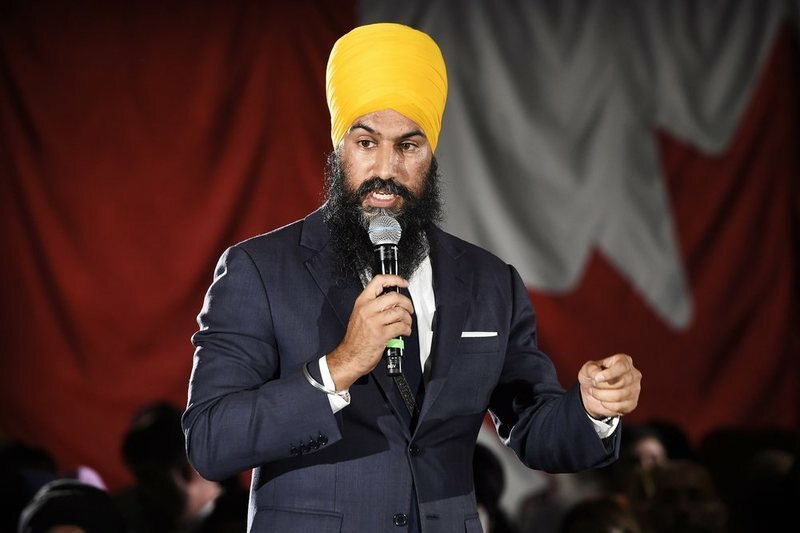 2011 federal candidate in Bramalea–Gore–Malton, losing by 539 votes to Conservative Bal Gosal.
.@theJagmeetSingh : "We've been told that the NDP will never form federal government. But together we will, my friends."